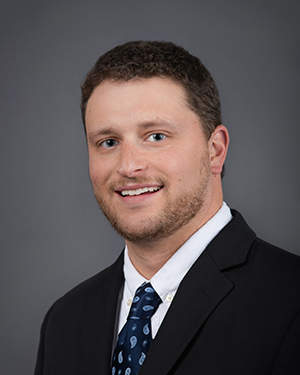 Shane is a proud alumnus of the University of Mississippi and is a Certified Personnel Consultant. Recently, he joined ASG as a Director with the Financial Services team. Currently, Shane is actively involved in both business development and candidate recruitment. His focus is SBA on a national level and covers the Southwestern portion of the U.S.
Shane brings an extensive search expertise in leadership level positions in SBA, commercial lending, credit, specialty lending, business banking, treasury management, operations and executive management. Previously he served five years as a Senior Recruiter for ThinkingAhead Executive Search, where he focused on SBA and Commercial Banking in the Upper Midwest. He recently moved from the city of Nashville, TN to the small community of Oxford, MS with his wife and two children.